iKON will be making a comeback on October 1. 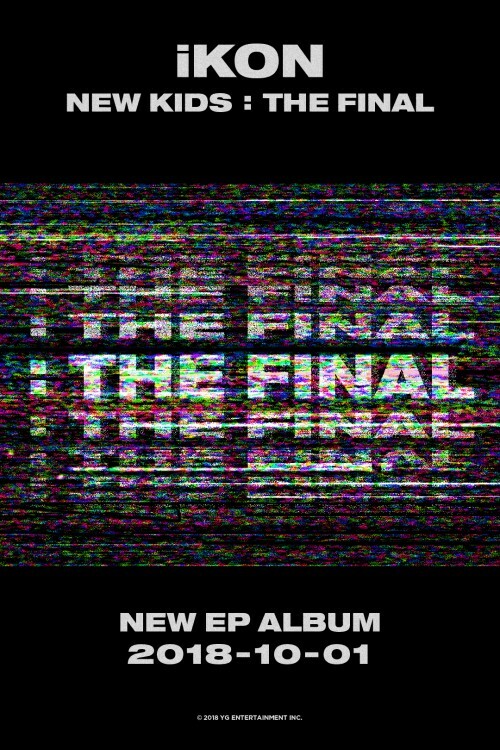 On September 11, YG Entertainment unveiled a teaser poster for iKON's mini album titled, "NEW KIDS: THE FINAL", on its official blog. After receiving love with the song "Love Scenario", iKON announced their third comeback this year following "Killing Me". iKON's "Love Scenario" topped music charts for a whopping 43 days after its release. 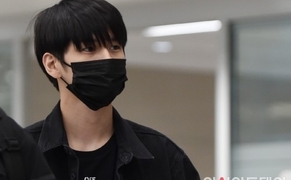 People are once again paying attention on whether the group will be able to make another mega hit with their comeback.